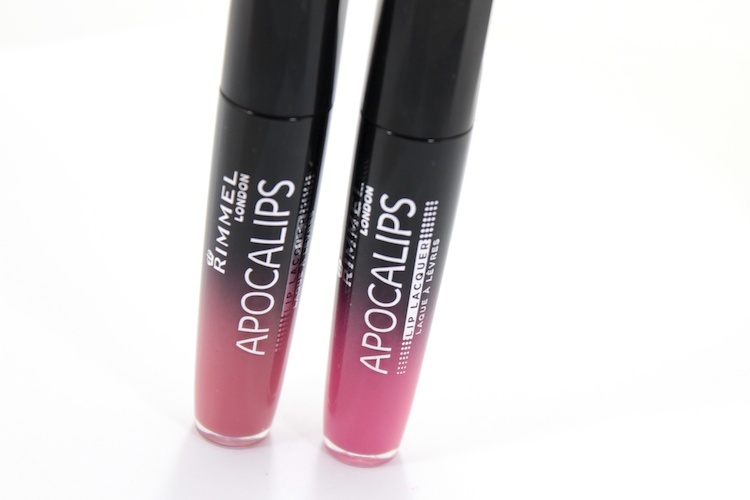 This is the last edition (for now) to my Rimmel Apocalips round-up. The more I've been wearing them, the more I like them. 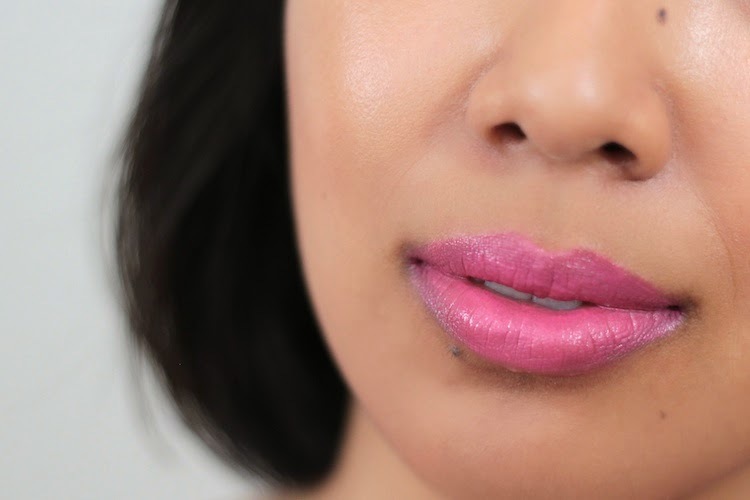 They're not the perfect lip product, but they've definitely made it into my daily rotation. 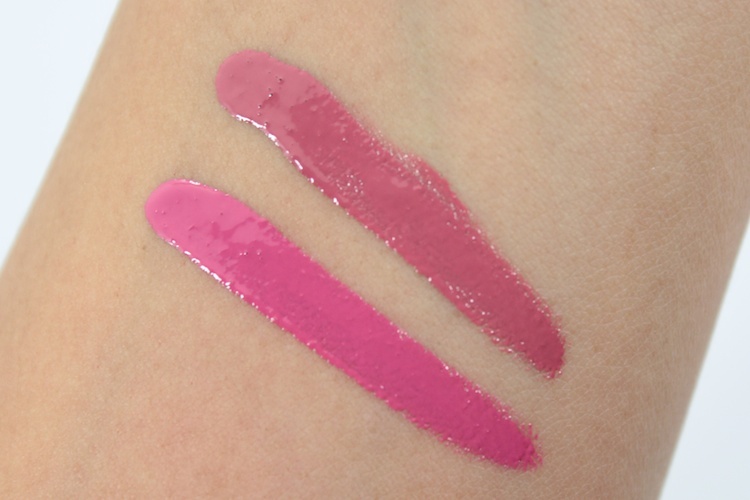 You can read more about these lip lacquers here, but for this post, the spotlight is on Celestial and Nova. A pink mauve. It's a beautiful mid-tone pink and it's a great everyday colour. I would say it's the most wearable shade of the four I purchased. I really love the colour. It was easy to apply, but I did use two coats in the photos below. One coat was opaque enough to cover my lips, but I still felt like two coats gave it a more even finish. Staying power was great, it did start to feel a little dry after almost four hours, but it was still comfortable to wear. Like all the rest of the Apocalips I've worn, Celestial transferred on glassware, but still maintained the colour on my lips. I think this shade is my favourite so far. 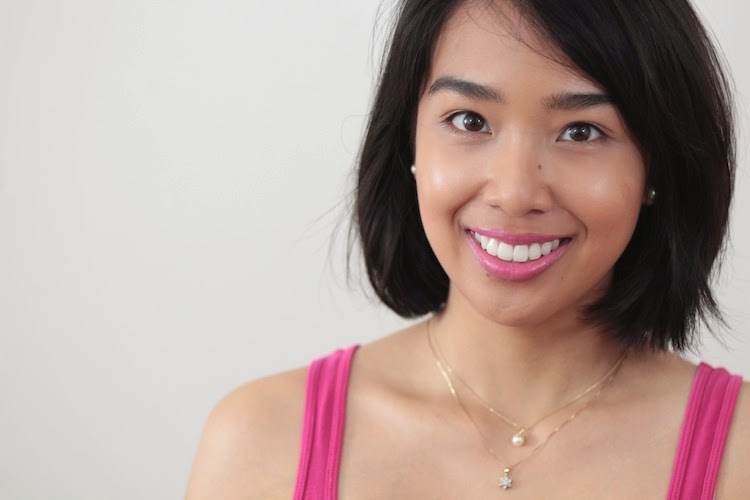 It's a quick and easy lip colour to wear. A bright blue-based pink. This colour family has always been a hit/miss for me. Sometimes they work and sometimes they look garish. 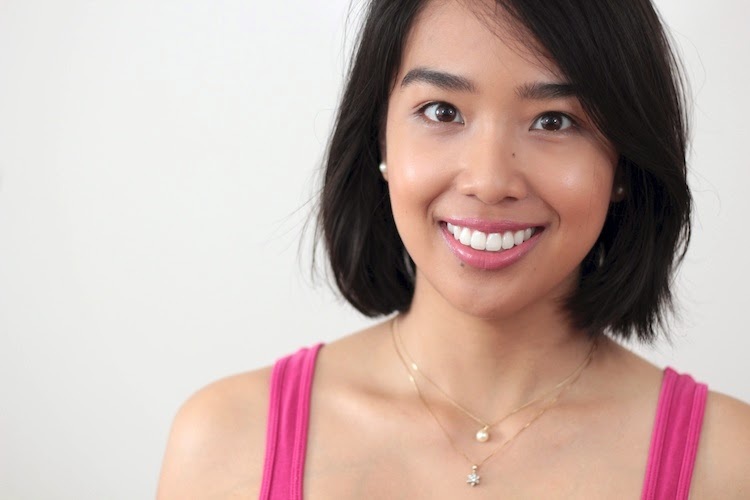 Nova is a fun Barbie pink shade that contrasts against my skin tone, but I think it looks all right. 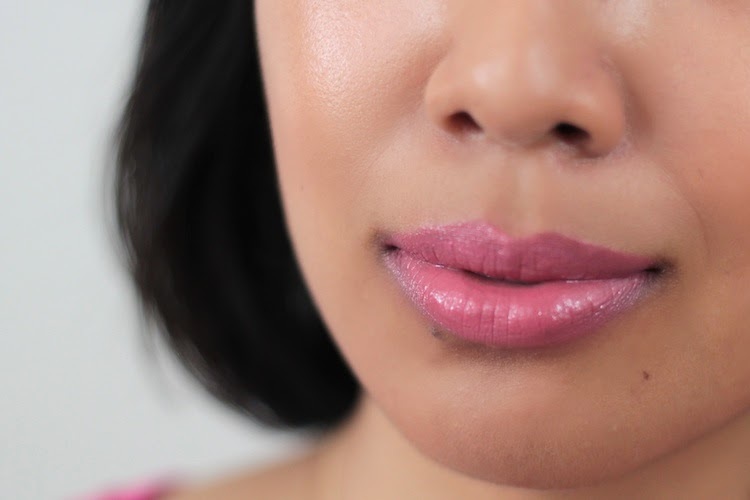 It reminds me of a more pigmented version of Chanel Rouge Coco Shine in Romance, which I adore. Again, I used two coats, although one coat would have sufficed. I always feel the need to layer when dealing with lighter shades. It wore well, I only noticed a bit of dryness around the three-hour mark. By then it had already dried to a matte finish, so I was able to apply a bit of clear lip balm without degrading the colour. What do you think of Nova & Celestial? Ps, if you haven't seen yesterday's review for Aurora & Stellar, check it out here :). $9.99, available at Shoppers Drugmart, Rexall, Walmart, and Great Canadian Superstores. Both of these colors look great on you. After seeing this I am really happy with my decision to get them when I did. I haven't opened these up yet as I am trying to stick with one color a week. Thats if I can. Thanks for sharing your thoughts on them.